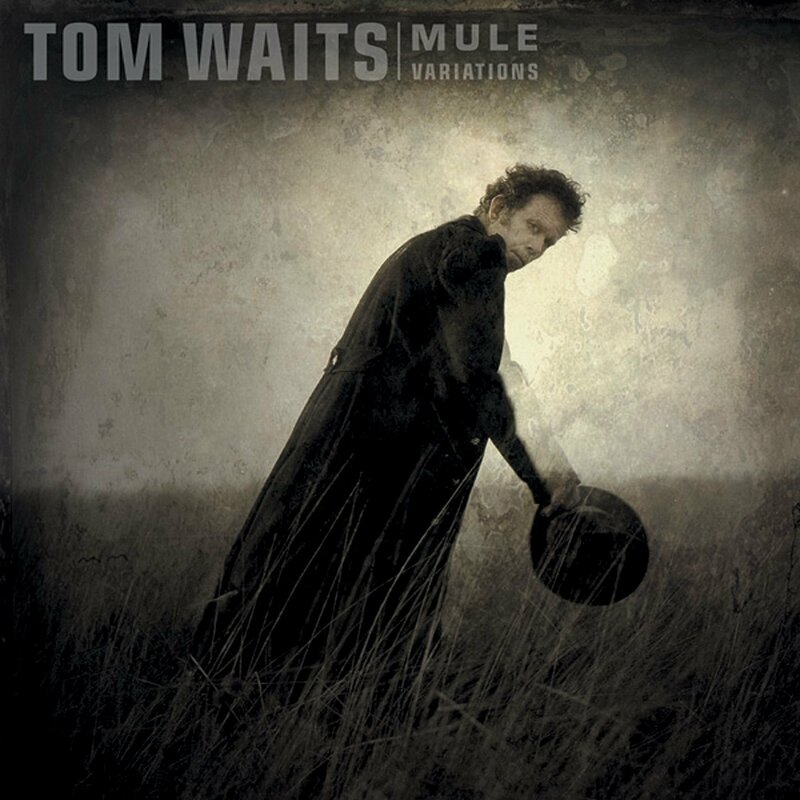 HISTORY – 20 Years Ago TOM WAITS Released His ‘MULE VARIATIONS’ LP… | TURN UP THE VOLUME! 20 years ago, on 16 April 1999. 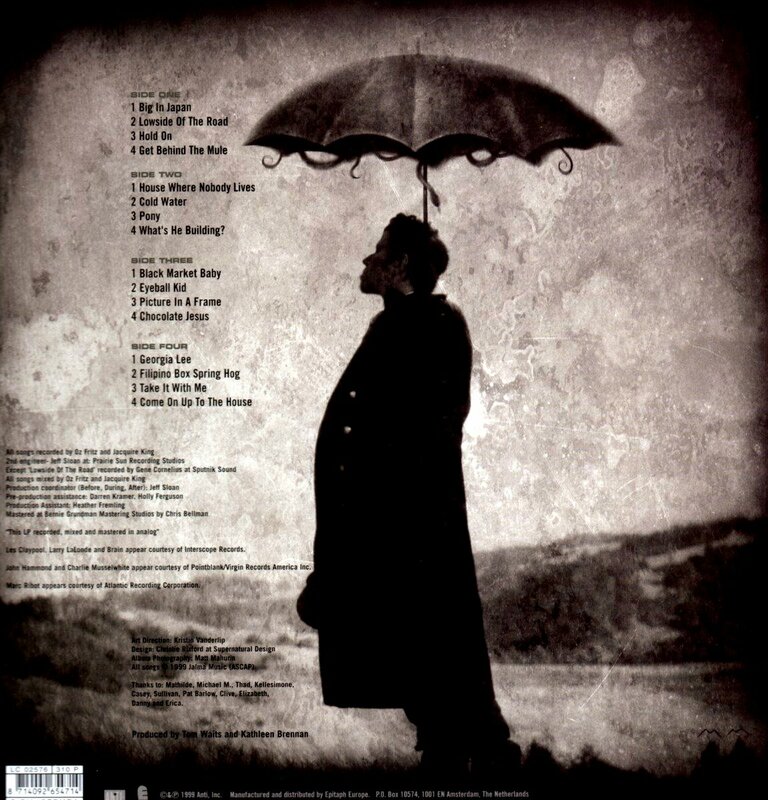 It won a Grammy for ‘Best Contemporary Folk Album‘. Folk album? Sounds more like a heartfelt blues record to my ears. Whatever. Big one.